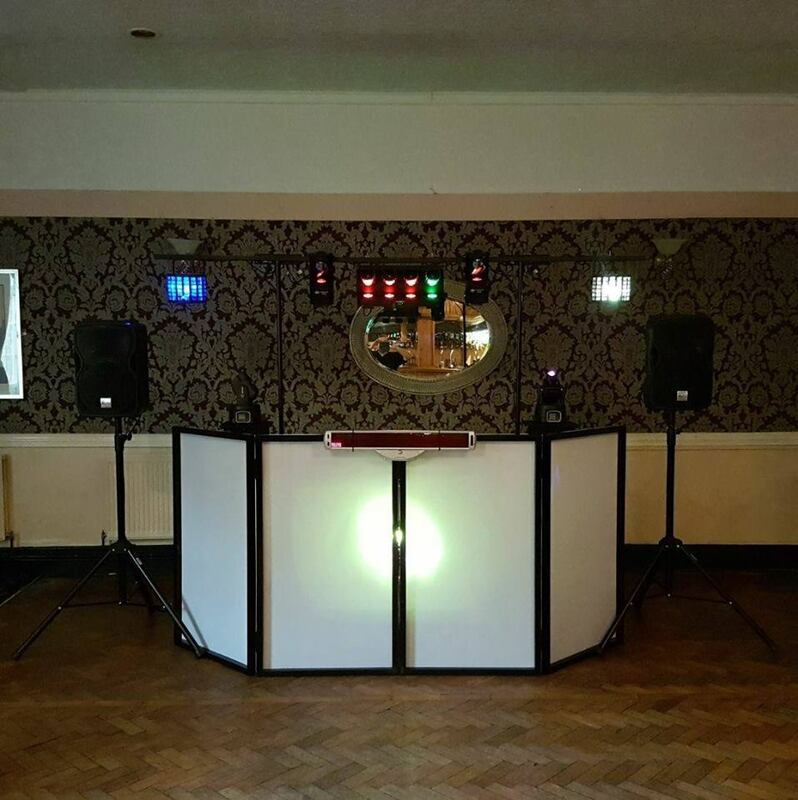 We are a Birmingham based company who can offer photo booth and dj hire at very competitive prices. 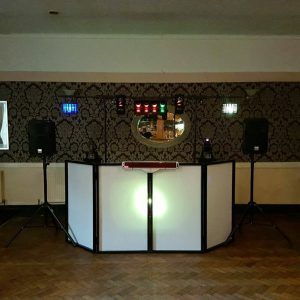 Please look at our packages we can add or a accommodate anything you need to make that party or special occasion just that little bit more special. Do you want an event to remember? 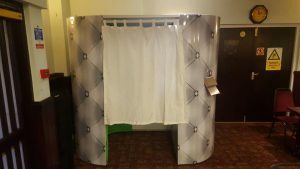 Whether it be a Wedding, Graduation, School Prom/Ball, Birthday, Corporate or any other event, the photo booth is the must have party extra. 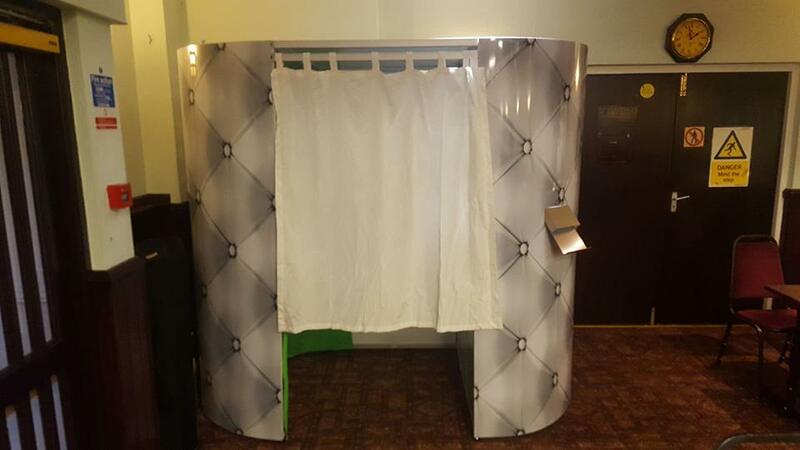 Our stylish portable photo booths are a unique way to add something different to your event, it’s guaranteed to be a winner and keeps everyone talking about it long after the event. We aim to make everyone who visits one of our photo booths have an unforgettable experience. With our packages your guests will be amused for hours.